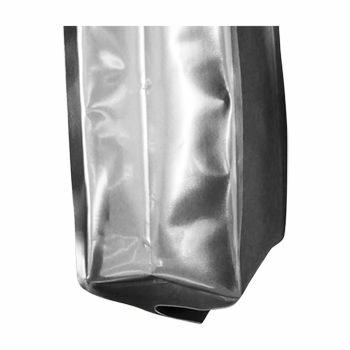 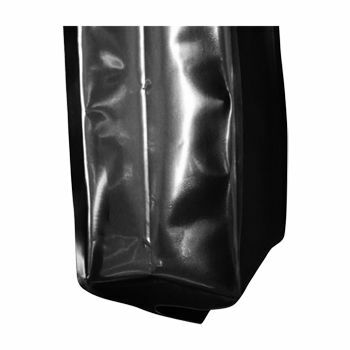 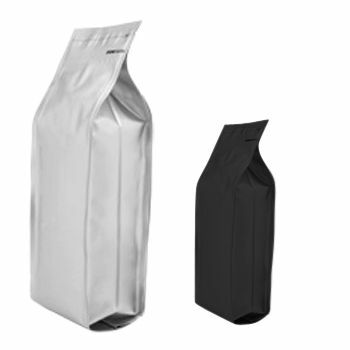 The quad-seal gusseted bags come with a zipper, offering you maximum air tightness as well as a sturdy structure that is going to keep your bag in place on its own. 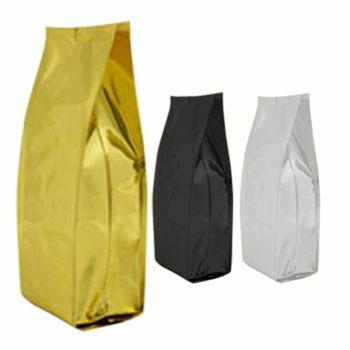 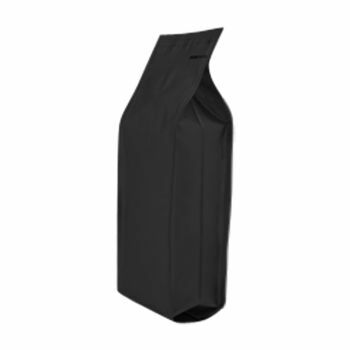 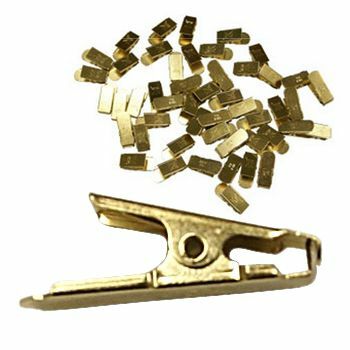 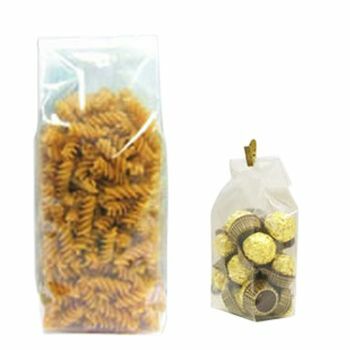 3.75 X 3 X 13"
The Quad-Seal Gusseted Bags with Zipper are one of the best bags you can choose for packaging all types of products. They come with a unique four-side seal design, and have a zipper as well, so that you can completely seal the bag. 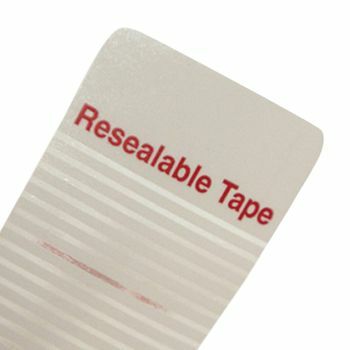 You get much smoother label application because of the seals on all 4 corners. 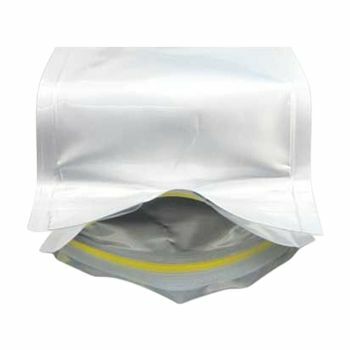 There is aluminum foil used in the bag, which ensures that there are excellent aroma, moisture, and oxygen barriers for all products. 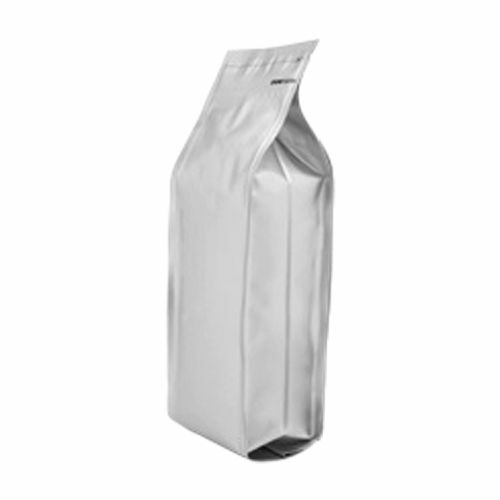 The nylon material used on the bag provides greater durability for the bag with enhanced puncture resistance. 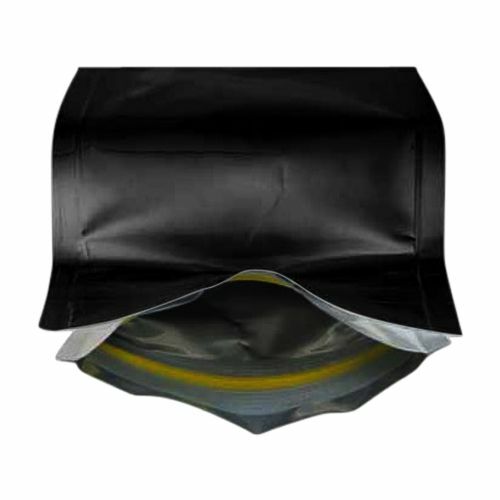 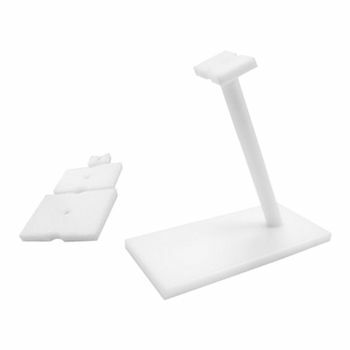 This is what makes the Quad-seal Gusseted Bags with Zipper a common favorite in the flexible packaging industry.